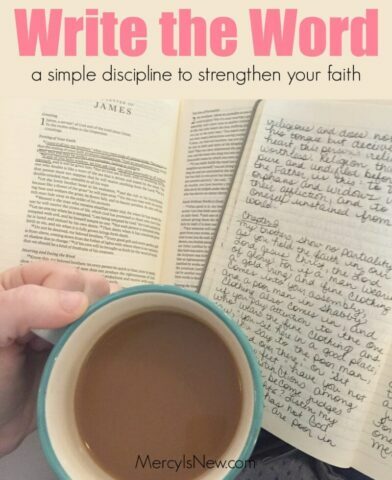 You can also join me in sharing little nuggets of truth in the mornings on Instagram and my blog’s facebook page. 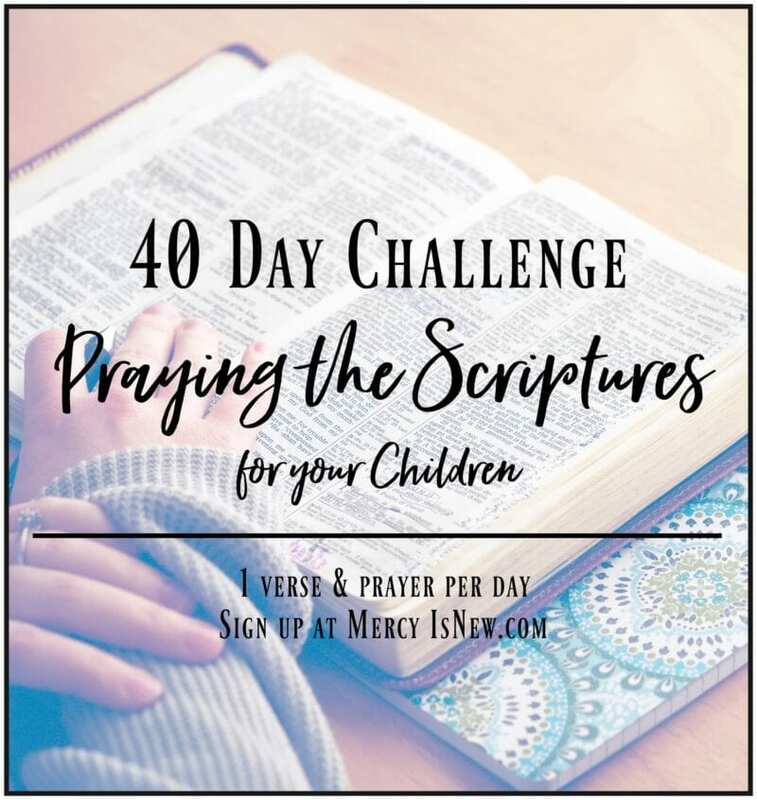 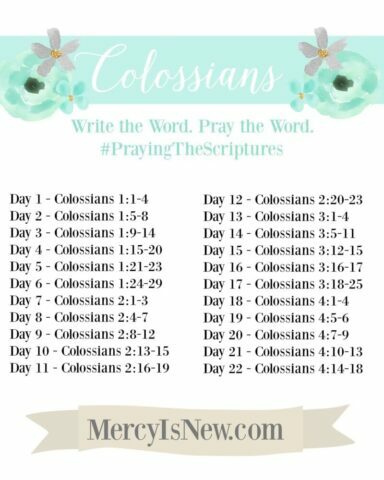 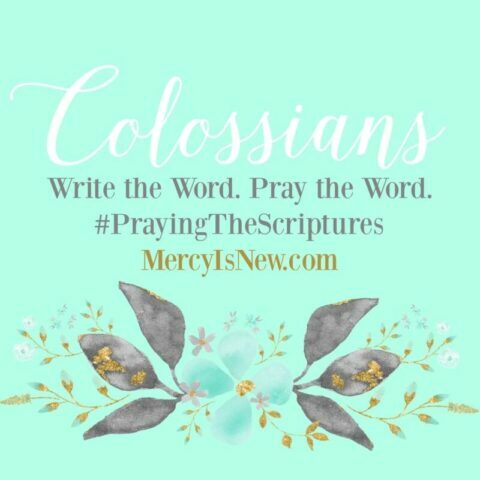 I use the hashtags #WriteTheWord as well as #PrayingTheScriptures and would love to meet you over there! 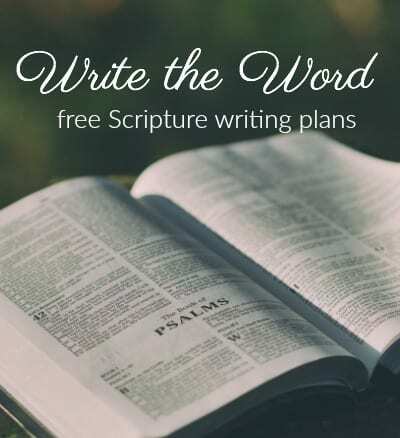 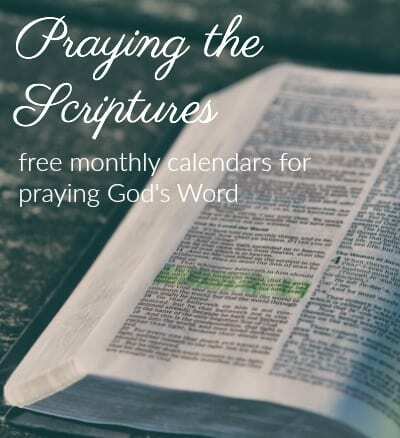 Find plans for Psalm 119, Last Days of Jesus in Matthew, Galatians, Ephesians, Philippians, and James on this page.